Zen is a strong Go engine begun by an individual Japanese programmer Yoji Ojima (with cluster parallelism by Hideki Kato). For many years it was the top program on KGS, being the first to reach various rank milestones (first to hold 3d, 5d at blitz in 2011). Accounts include Zen19, Zen19A, Zen19K, Zen19K2 and Zen19X and reached 9d in winter 2016. Following the success of AlphaGo in 2016 efforts expanded to include deep learning techniques with the support of Japanese tech company Dwango so Zen became DeepZenGo. In 2017 it beat #1 Japanese Iyama Yuta 9d and won the 1st World Go AI Open. In 2017 Zen is playing a series of training games with the mainly young pros of the Japanese national training squad, playing over 100 games with an ~80% win rate. It won Computer Olympiads in 2009 (Pamplona, Spain; running on the slowest hardware among the competitors) 2011 (Tilburg), 2013 (Yokohama), and 2015 and 2016 (Leiden). In 2012, Zen beat Takemiya Masaki once with a handicap of 5 stones (11 points) and once with 4 stones (20 points). In 2016, Zen beat Cho Hyeyeon with a handicap of 2 stones. Zen was first released commercially under the name 'Tencho no Igo' 天頂の囲碁 (English name: Zenith Go) on 18 September 2009. Version 2 released on August 27, 2010. Version 3 released on 30 September 2011. Version 4 released on 27 July 2012. Version 5 released on 13 December 2013. Version 6 released on 3 June 2016. Version 7 released on 10 November 2017. See latest go software updates for current version information. Zen19 is the first program to enter GoKGS top 100 players, ranked 92 as of January 17, 2016. Zen19X is the first 7D bot in blitz game, ranking in top 50 GoKGS player.  Zen19A is the first bot to reach 8D, ranking in the top 20. Zen19K is ranking in the top 20 with value network and GPU assisted. Zen19K2 is the first bot to reach 9D, ranking number 1.